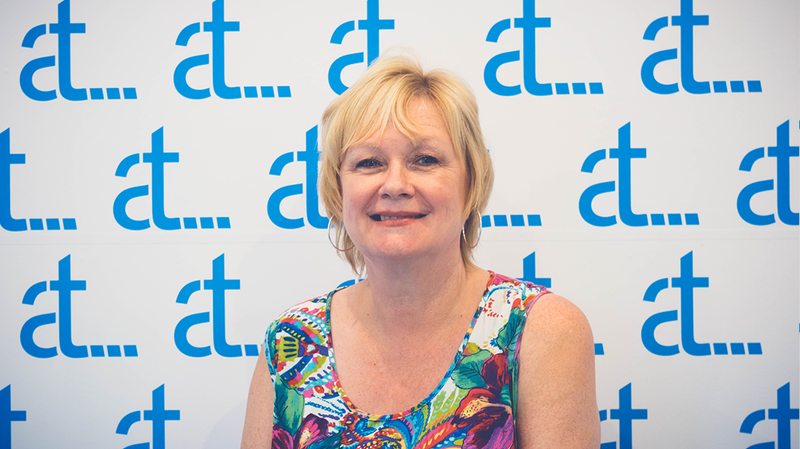 Karen is our receptionist and will be the first point of contact for any client. Karen is Agiles receptionist and is part of the team operating front line services. She is vastly experienced at customer service having spent many years tending to the needs of our future generation at Cardiff University SU. Having spent time in the territorial army, she now enjoys spending her free time with her Granddaughter. She also enjoys travelling abroad, both across Europe and the USA.